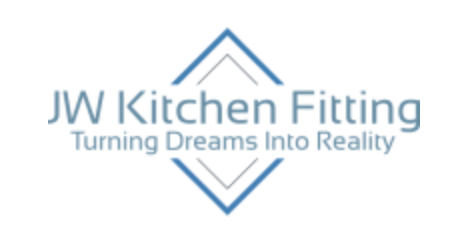 JW Kitchen Fitting is a local family run business based out of Spalding in South Lincolnshire that offers a complete and comprehensive professional kitchen, bedroom and study design, supply and installation service. Clean, fresh and inviting. 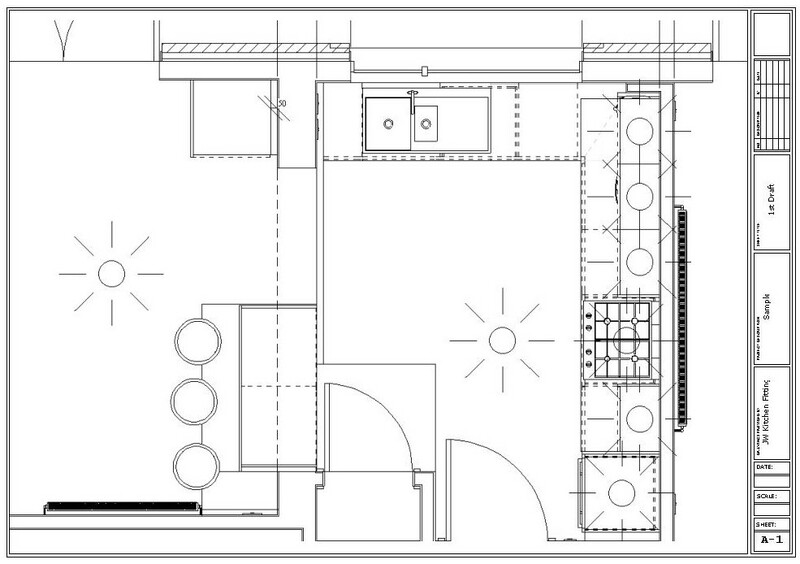 See how one of our Kitchens could transform probably the most functional room in your home. 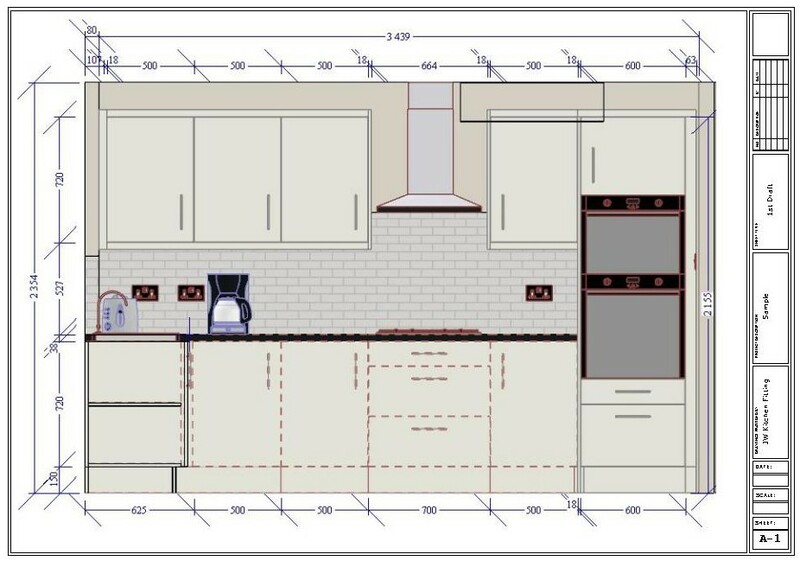 We offer a full kitchen design, supply and installation service at competitive rates to all customers, all day, every day, all year round. We take built in Bedrooms seriously. Our large range of furniture and accessories are designed, supplied and installed around your needs. Robes, chests and cupboards are all supplied with a 10-year product guarantee for complete peace of mind and all at prices you can afford. Built in Study/ Home Office solutions fitted around you. Maximise your work station with one of our home office designs. Need more desk space and storage, more is possible than you might think. Book a free home visit to see how. No sales gimmicks, no sales tactics just a refreshingly honest approach. JW Kitchen Fitting design, supply and install high quality kitchens, bedrooms and studies at a very competitive rate. Our FREE design service incorporates all your wants and needs as well as reflecting your personality. Contact us now to book your free, no obligation appointment. As standard procedure, we supply full technical support, before, during and after your project is due to commence. Dealing with issues effectively is critical to the success of any project so we seek to implement and adapt systems and procedures for the benefit of our customers. 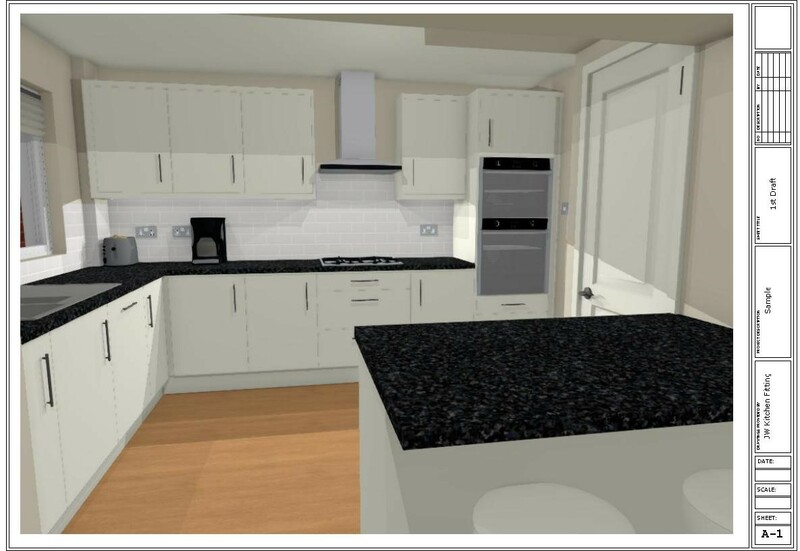 We offer a complete kitchen, bedroom and study fitting package that will be customised around your needs. Covering every aspect of your fit, we have a comprehensive list of trades to complete each phase of your project on budget and to an exceptionally high standard. Built in Study/ Home Office solutions fitted around you. 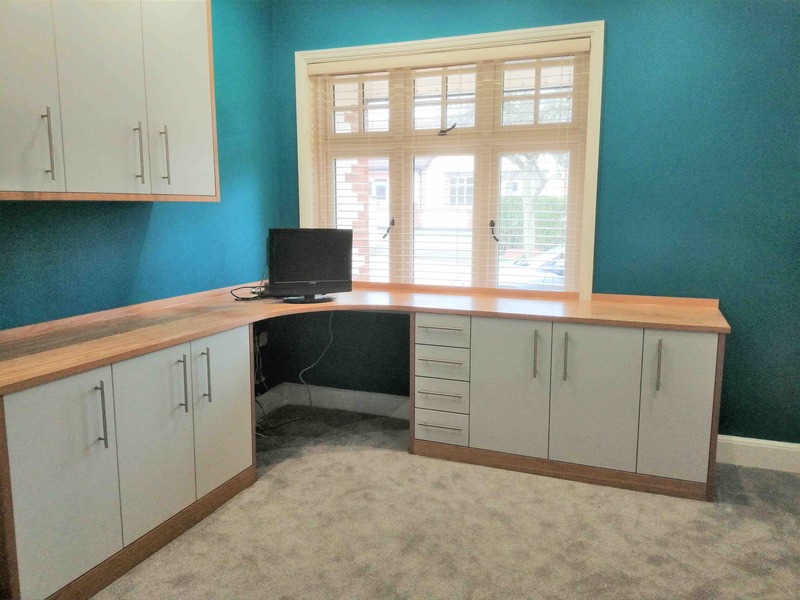 Why not maximise your work station with one of our home office designs? Need more desk space and storage, more is possible than you might think. Book a free home visit to see how. No sales gimmicks, no sales tactics just a refreshingly honest approach.